INTERMIN will create a self-sustainable long-term lasting international network of training centres for professionals. 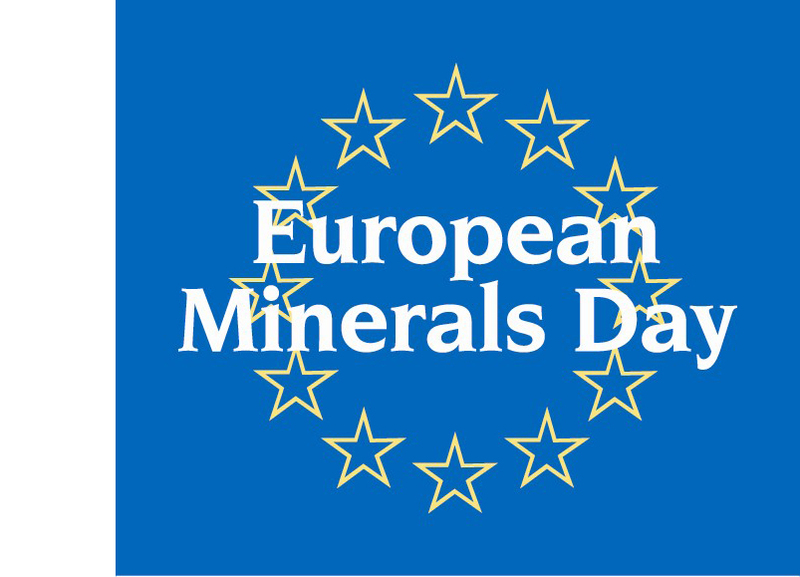 This project involves educational and research institutions in the EU and the leading counterparts in third countries, based on specific country expertise in the primary and secondary raw materials sectors. The network will map skills and knowledge in the EU and the third countries, identify key knowledge gaps and emerging needs, develop roadmap for improving skills and knowledge, as well as establish common training programmes in the raw materials sectors. In line with the EU’s strategy for international co-operation in research and innovation (COM(2012)497), the consortium will seek international collaboration, fostering and exploring synergies with the relevant EU Member States initiatives. 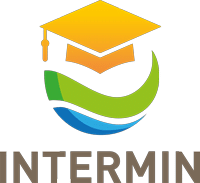 Optimize future interaction and collaboration in Europe and internationally with the help of the INTERMIN online educational platform. To build up this network INTERMIN will signpost critical disconnects between available education and employers’ needs, and it will advance short and medium-term actions to close current skills’ gaps and enhance existing education and training at the international level. On the long-term, INTERMIN will enable mutual recognition of curricula, and will foster cooperation between employers, educational institutions and professional organisations to craft technical and vocational training programmes that offer continuing professional development and address future qualifications and skills’ needs. 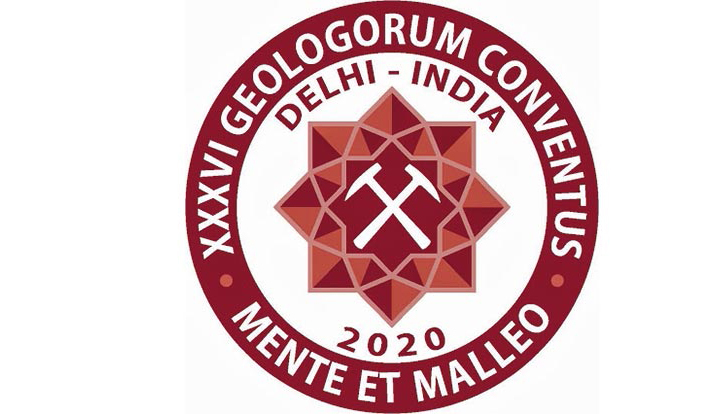 The INTERMIN international network of technical and vocational training centres for professionals will ensure that common resources are leveraged to their best potential to create training programmes that match the needs of raw materials’ employers and professionals, in a sustainable objective. Collaboration will take full advantage of specialisation/capabilities of the network members, communication technologies and globalisation, hence using the Educational platform to deliver interactive online services that provide trainers and learners with information, tools and resources to support and enhance training delivery and management.